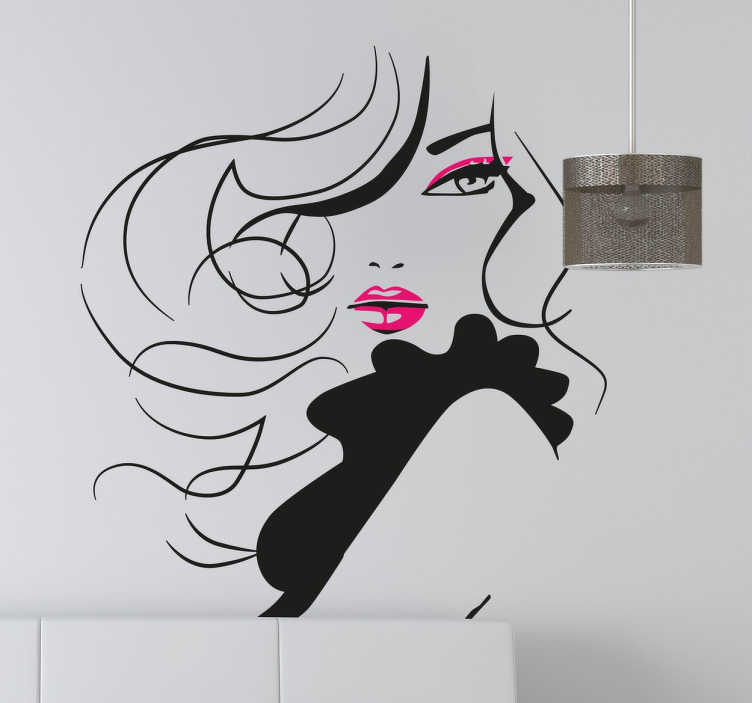 This glamorous decorative wall sticker is the perfect way to brighten up any bare wall in virtually any room in the home! This sticker is even suitable for outdoor application! Available in a variety of different sizes, if you require a custom sized vinyl, don't hesitate in getting in touch at info@tenstickers-ireland.com. As easy to apply as it is to remove and leaves no residue upon removal!